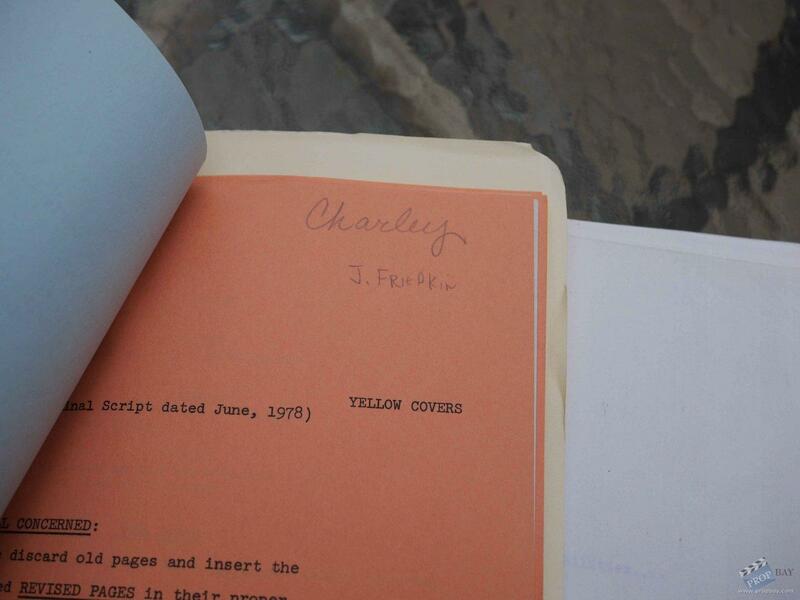 These photos are of an actual shooting script, complete with all the color coded changes for the revisions which were made on the script. 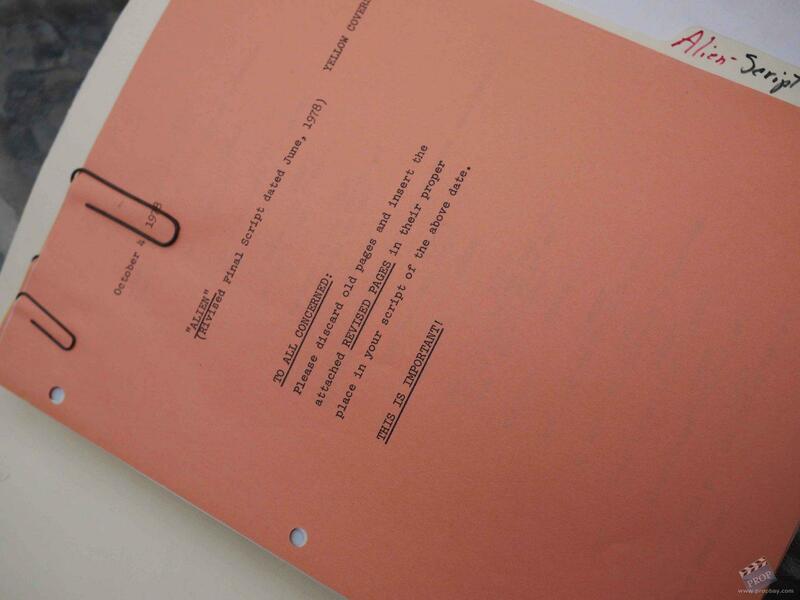 When a script is accepted, then revised for production, it is copied on white paper before it is distributed to the cast and crew with the label indicating it is the FINAL draft and date. 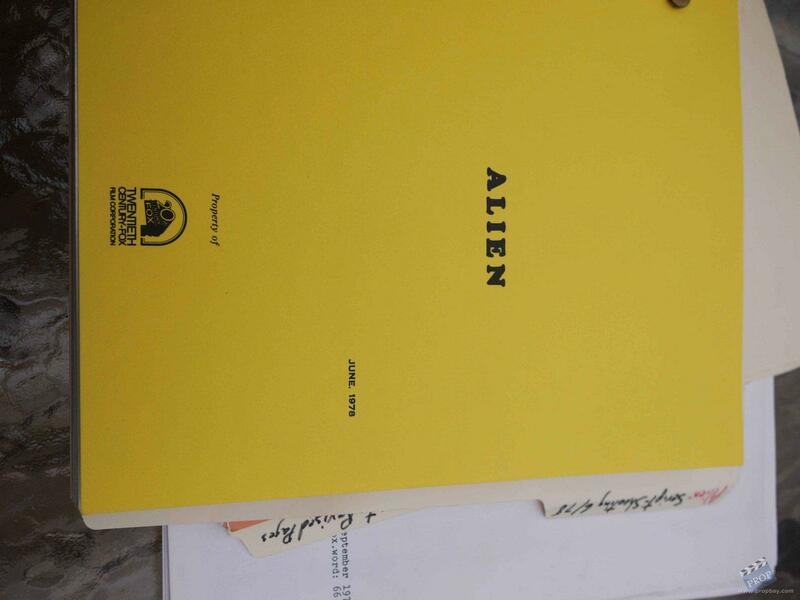 But as preproduction and shooting begin, changes are made to the script. Each change made is copied in a different color and then distributed to the cast & crew. 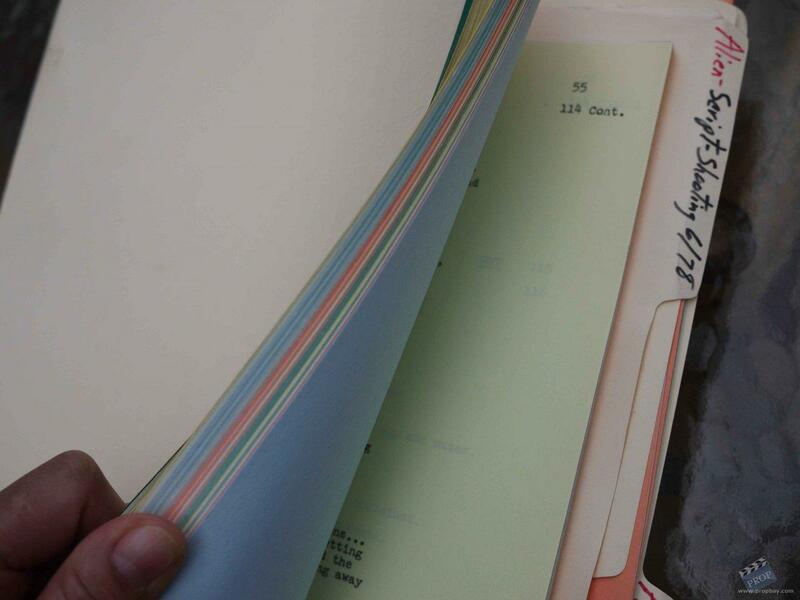 this way, everybody knows just by looking at the color of the pages that they are working with the same script. All production scripts are color coded like this. Added: 07-03-2012 - Viewed: 1876 times. Last edited by SKIN JOB 66; 07-03-2012 at 16:06.